You can leave us a message here, and we'll respond within 24 hours. If you want a faster answer, just call us! 407.682.3037. 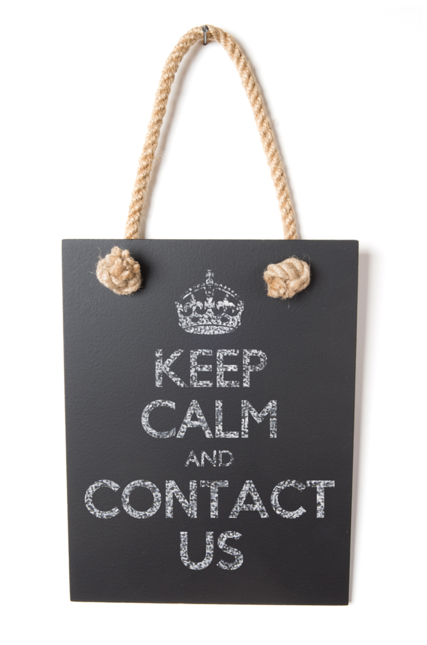 We'd love to hear from you to see how we can help you.